Where should I post my faulty iPod? Where exactly are you in Galway? Can I drop my device off to you and save on postage? Will your repair void my Apple warranty? Unfortunately if anyone other than Apple opens your device then your warranty will be void. If you still have a valid warranty we recommended using Apple to get it repaired for free. Apple warranty will not cover water damage, broken screens or drop damage. Should I backup my data before I send in my device? It is always a good idea to backup your data regularly anyway. 99% of the time your data will be unaffected by any repairs we do but for peace of mind you should indeed back it up before sending it in for repair. Should I include all the accessories when shipping in my device. earplugs, chargers etc? No, please do not send anything in except the device itself. We have all the neccessary chargers etc to fully test your device and returning chargers and cases unneccessarily adds to the return postage cost. Do you repair all Apple devices? We accept all major credit cards in all major currencies through Paypal only. We do not have the facilities to accept Credit Card payments via telephone or at the door. 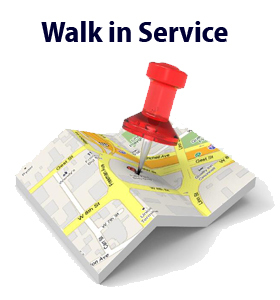 Payment for walk-in services is preferred in cash. If you feel you have to send cash, then please do so in Euro and via registered mail and advise us in advance. What shipping fees do you apply? 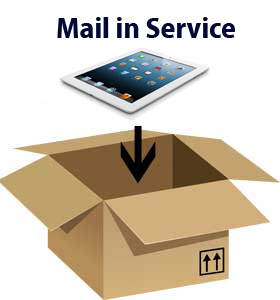 We return all devices via An Post registered and insured mail. I do not have a credit card, can you still fix my device? Please contact us via email for an alternative options of payment. Will you share my personal details with any other 3rd party? Absolutely not, Nor will you receive annoying spam from us. We use your information solely for identifying to whom which device belongs. Will you respect my privacy and not look through all my photos, messages etc? Absolutely, we have no interest in wading through 100s of photos of dogs and babies. What do you do with all the broken parts you replace from my device? How long, from you receiving my device, to me receiving it back and fixed should I expect to wait? Do you guarantee your repairs and products? How should I pack my device for shipping? Firstly make sure it is charged and switched off, the last thing you want is your device chirping it's way across the country. If it is charged then we can get straight on with the repairs and it saves time. You can wrap some cardboard around the device and tape it up to protect the screen against bumps and bangs. I didn't find the answer to my question above, where to now? 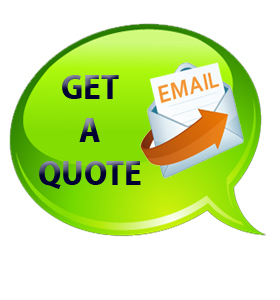 Please do call us on 087 1549 136 or send us an Email via the Contact Link and we'll be glad to answer any queries you may still have.